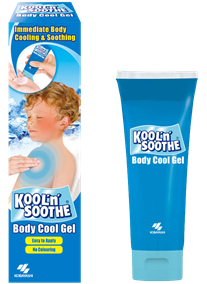 Kool 'n' Soothe Body Cool Gel immediately cools your child's body when they feel hot or uncomfortable - simply massage the gel onto your child’s chest or back. Kool 'n' Soothe Body Cool Gel can be used as often as required to provide effective, convenient cooling comfort to your child. For children 4+ years. 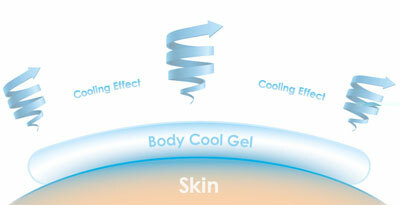 How does Body Cool Gel Work? Body Cool Gel contains l-menthol, ethanol and water which evaporate once applied to the skin creating a gentle cooling sensation to help relax and comfort your child. 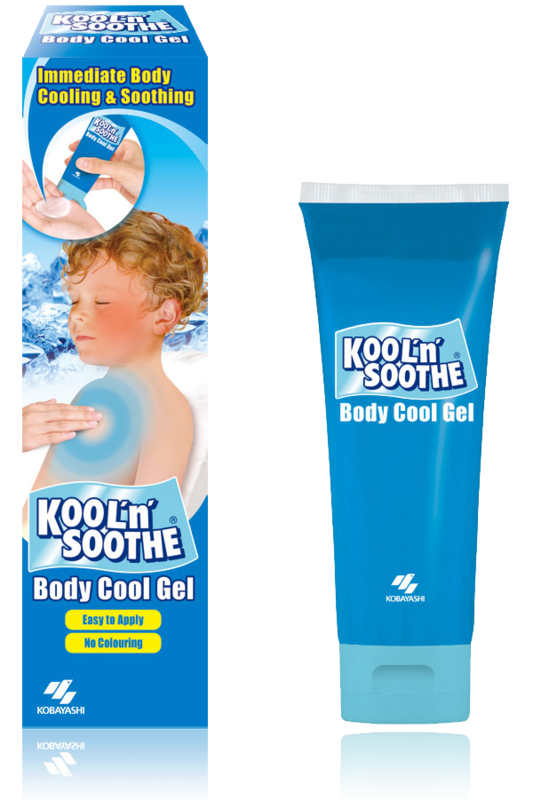 Kool 'n' Soothe Body Cool Gel immediately cools your child's body when they feel hot or uncomfortable - simply massage the gel onto your child's chest or back. Kool 'n' Soothe Body Cool Gel can be used as often as required to provide effective, convenient cooling comfort to your child.